Interpol have tried and failed to find the terrorist, Witch. Now the combined forces of Scotland Yard and MI5 must try the impossible to prevent a major international incident. Dominic Elder carries her autograph wherever he goes. Witch is his passion, his obsession. And being retired is no bar to his willingness to restart the hunt. MI5 know that the man who wrote the Witch file is the key to catching their quarry. But the truth isn't easy to spot. Malcolm Fox and his team are back. 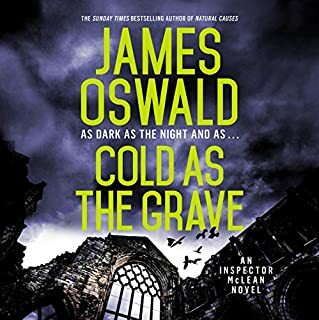 They've been sent to Fife to investigate whether fellow cops covered up for a corrupt colleague, Detective Paul Carter. Carter has been found guilty of misconduct with his own uncle, also in the force, having proved to be his nemesis. But what should be a simple job is soon complicated by intimations of conspiracy - and a brutal murder committed with a weapon that should not even exist. The spiralling investigation takes Fox back to 1985, a year of turmoil in British political life. 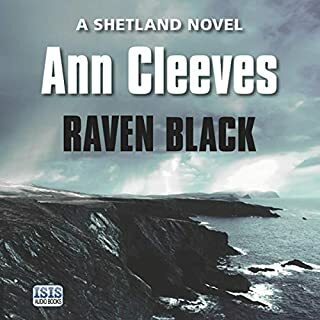 Terrorists intent on a split between Scotland and the rest of the UK were becoming more ruthless, sending letter-bombs and poisonous spores to government offices, plotting kidnaps and murder, and trying to stay one step ahead of the spies sent to find them. Fox has a duty to get at the truth, while the body count rises, the clock starts ticking, and he fights for his professional and personal life. 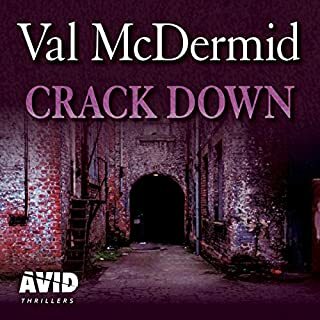 DI Malcolm Fox is a member of 'the Complaints' - what the Americans call 'the Rat Squad' - investigating police misbehaviour in Edinburgh and its environs. 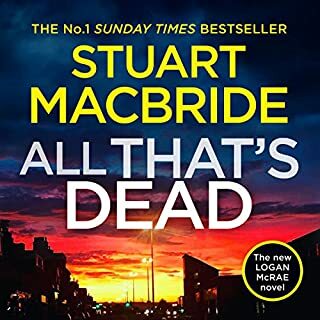 In this story, he and his team are called in to interview the colleagues of a bent cop in Kirkcaldy, but very soon there are murders (both new and old) to be investigated. 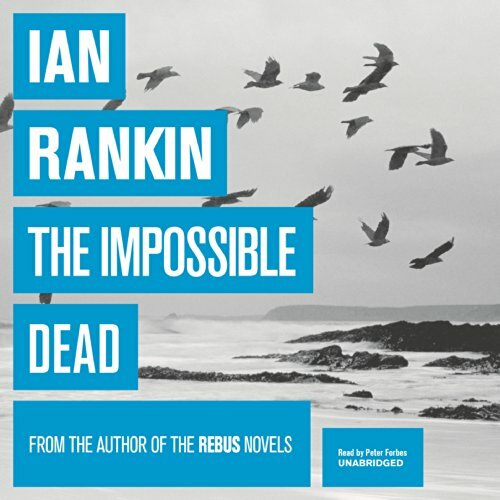 Although this is only the second in the series, I think Ian Rankin has come up with a worthy successor to Rebus. Fox is a recovering alcoholic (what fictional policeman isn't?) with both domestic (but not the usual) and work related problems which cleverly interact with his investigations. 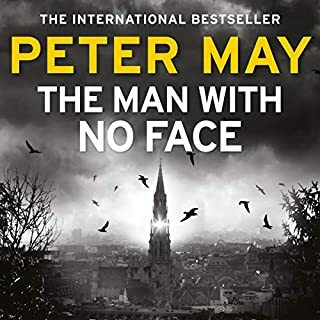 He is a realistic and sympathetic character and it is also interesting that the 'good' cop - the one the reader identifies with - is regarded by many of his colleagues as 'bad'. Chose this because of the special offer but so glad I did. 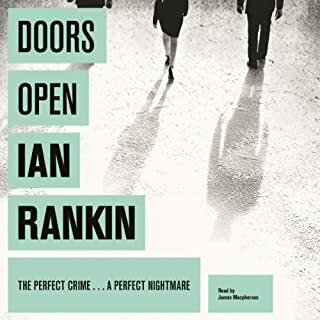 The plot was a very absorbing one, and I was taken with the light it threw on the police operations; this is my first Rankin novel as detective novels are not usually my book of choice. 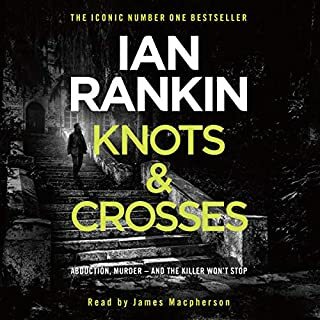 The narrator was first class, and I liked the differences he achieved in both the voices of the main characters and their particular Scottish accents. The interplay between the three main cops was particularly enjoyable and amusing. I think there's another Inspector Fox story available and look forward to listening to this. Not your usual Detective as this is about the Police complaints department. The team are investigating a corrupt cop found guilty of misconduct & the possible cover up by fellow cops. However during the investigation the cops uncle a former cop who instigated the case against him is murdered, shot by a gun that should not exist. The main character then seems to take it upon himself to investigate a historic case going back to 1985 & the possible involvement of terrorists & the security services. The story/plot was a little far fetched but never the less kept my attention. 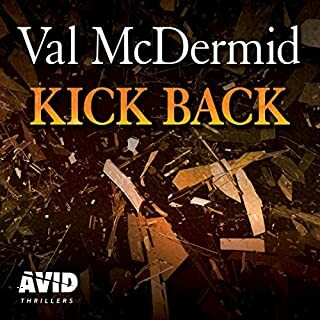 that I bought this audio book. Great narration. 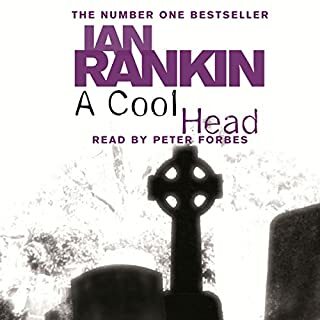 I would listen to another in the series especially if Peter Forbes was the narrator. Great story, great reader. Rankin's prose is plain but somehow lyrical. The second book to feature Malcolm Fox of 'The Complaints'. I enjoyed it even more than the first one, if only because the characters are now familiar. 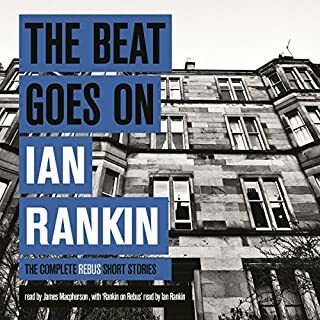 (It was hard letting go of Rebus.) Builds on the first story without rehashing the same ground. Can be read as a stand-alone. The action sequences are particularly exciting in a down-to-earth fashion. Foxie is no Jason Bourne, he is a flawed but decent man, an excellent policeman and willing to bend the rules to get to the truth and stop the bad guys. And still find time to visit his ailing father in hospital. I really liked The Impossible Dead, but what intrigues me most is whether Fox will now make the move to CID or remain in 'the complaints' for his next outing. Rebus became an ensemble piece, and I guess that they are a hard or almost impossible act to follow. 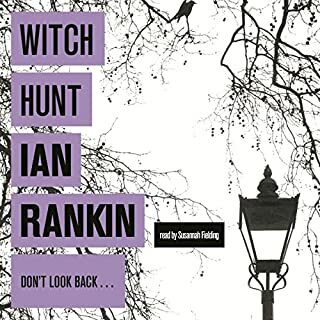 We don't quite have that yet with Fox and his crew, but we have to remember that it took Mr Rankin a while to develop the now familiar Siobhan Clarke, Gill Templar, Morris Cafferty and so on. 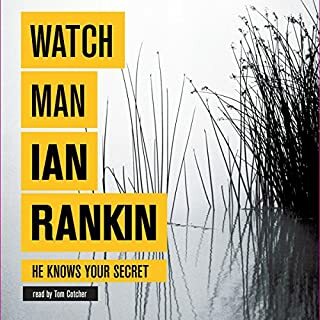 Deep down we all wanted Rebus to never retire, but we have to give credit for the bravery of the author to give him up. I wasn't particularly fond of the art heist book, but I am looking forward to the next instalment of Malcolm Fox. And one more thought, am I the only one who would like to read more of Miles Flint (bad name) from the Watchman novel? "Impossible" it is - the plot I mean! I had so much enjoyed The Complaints and was therefore relishing listening to this title, but I was hugely disappointed. It was well-written and effectively read, but hey, can a listener/reader honestly be expected to believe in such a preposterous plot? The "stunts" the lead character got involved in were beyond incredulous, I am tempted to say laughable, or am I mistaken in believing that modern police officers are much more accountable to their superiors than this man appears to be? I think I'm probably the only dissenting voice in the avalanche of praise which seems to be being heaped on this book and I can only hope that the next one in the series will reflect greater reality. I loved The Complaints and this is a worthy successor. An excellent example of Rankin's twisted mind - just when you think you've sussed it he throws another spanner in the works. Peter Forbes is yet again the best person to read this. Each character is clearly defined and he draws you into the story. First Class! I have looked forward to this book since the first in the series came out. To be honest it was a slow starter, but it becomes another excellent Fox book. The first book after Rankin ditched Rebus was simply terrible. 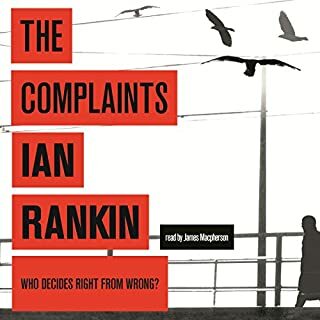 Then came "The Complaints" first book in this series. It was good - but not up to the Rebus books. This one is terrific - the man is back and swinging and I'm very pleased. 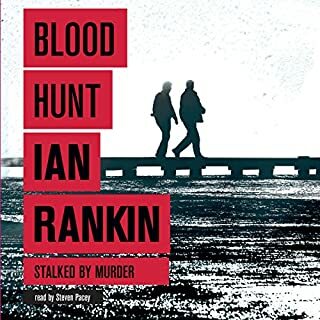 Few mystery writers are as good as Rankin when he's on the top of his form and I was afraid we'd lost him. Happy to say, I'm back enjoying every word. Hooray for mystery readers everywhere! This is basically a good plot except for one flaw: Why IS Malcolm Fox investigating this case? There is the most tenuous link between his job and the investigation that he is pursuing, and I don't think too many police departments would stand for that. The reader does a fine job. Ian rankin's new character is very real. 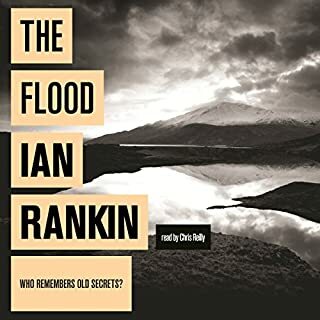 Ian Rankin always writes a believable and exciting mystery. He does not resort to impossible scenarios like so many popular mystery writers. 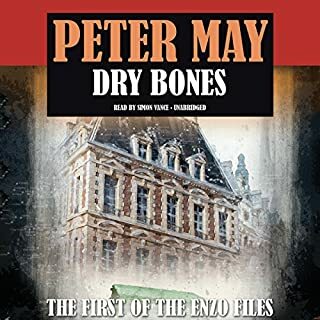 The police procedures are based on actual procedures and for the knowledgeable reader this makes his characters come to life with human heroics and flaws. It seems today that most mystery writers feel the need to reach over the top fantastic and ultimately unbelievable conclusions which destroy the story and the characters. 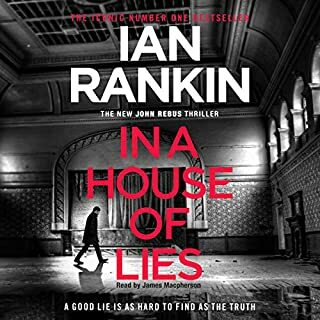 Rankin sticks to the possible and his story ends in a very satisfying way which makes you want to read the next book with these characters. Great mystery. Very good characters and rich descriptions of locales and scenes. You feel as though you are there in the story. Loved the narration. Absolutely brilliant. Wish there was a 'book 3' to this Malcolm Fox series. Fox is a very different character to Rebus, but equally complex and driven. Lots of twists. Great plot. Has The Impossible Dead turned you off from other books in this genre? What didn’t you like about Peter Forbes’s performance? Same voice for every character, etc. What character would you cut from The Impossible Dead? Interesting, engrossing, well written, intelligent, very likeable characters ~ no ghastly or gross descriptions of crimes. A refined cop story, if I may call it that. Well read - Peter Forbes is a master at different voices and accents. You know who's talking when he's reading. Well paced and natural. Fox is no Rebus. 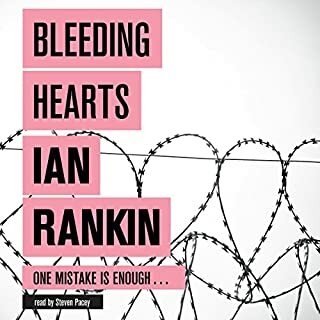 . .
and Ian Rankin's heart does not seem to be in this series. Disappointing! Found my attention wandering many times during this pedestrian outing. I'm no judge of Scottish accent, but I think the narrator did a decent job of distinguishing the characters.